Axiom Memory - Axiom 4GB DDR3-1066 UDIMM for Dell # A2984884, A29 . 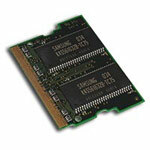 Axiom Memory - Axiom 4GB DDR3-1066 ECC UDIMM for Apple # MB982G/A . 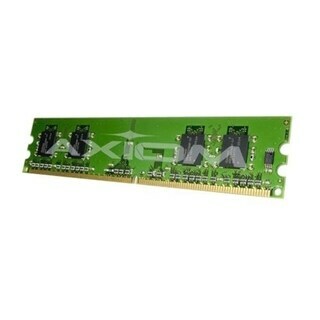 Axiom Memory - Axiom 4GB DDR3-1066 SODIMM Kit (2 x 2GB) for Apple . 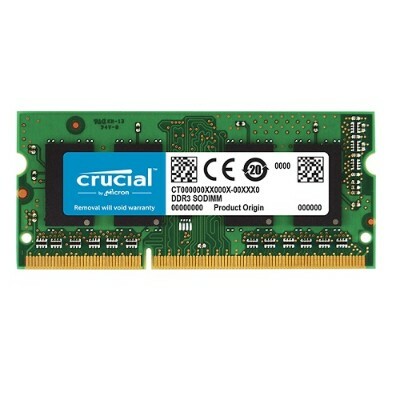 Axiom Memory - Axiom 4GB DDR3-1066 ECC RDIMM # AX31066R7S/4G . 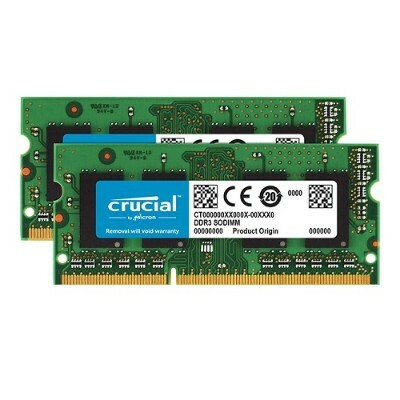 Axiom Memory - Axiom 4GB DDR3-1066 ECC RDIMM for Lenovo # 43R2036 .